Pierce never intended to be a father . 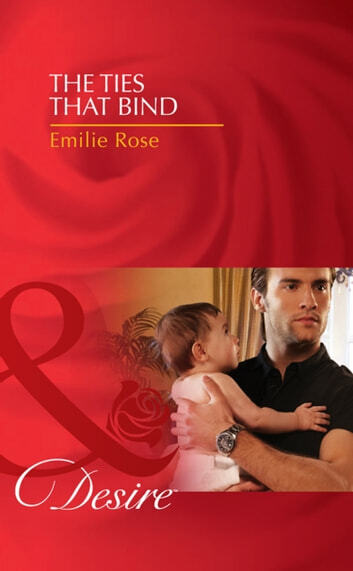 He needs a nanny, but Anna, the perfect woman for the job, has her own infant to care for. So now Mr Solitary is living in a home filled with babies! And he can’t resist the desirable Anna. But when a past complication threatens everything, will the billionaire daddy fight for what’s become his? Pregnant On The Upper East Side?